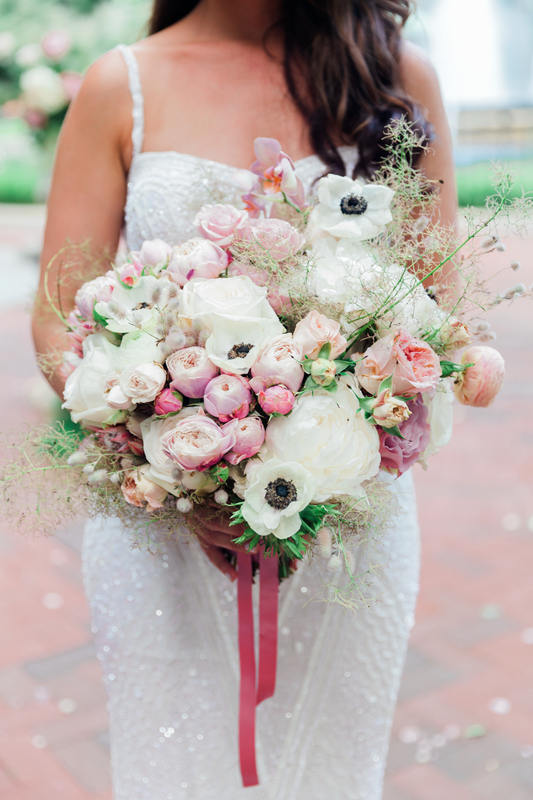 Ok I admit it, I cry at weddings. 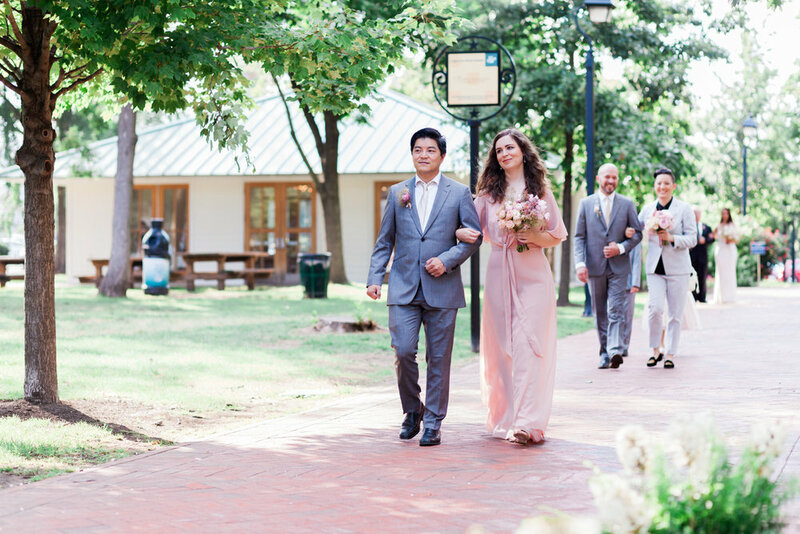 But waterworks really showed up for this one: Rachel and Johan’s lovely wedding in Philadelphia. When your best bud’s sister gets married and you get to shoot their wedding? What a treat! I’ve known the Ford family since I first moved to New York City. Katie and John, Rachel’s siblings, were my roommates in Greenpoint and I still call them my closest friends. Rachel is the cool sister that lived in Philly, and I remember one time she came to visit and we all went dancing, it was such a fun night! So when she got engaged and asked me to shoot her wedding, I just knew that the whole day was going to be magical. 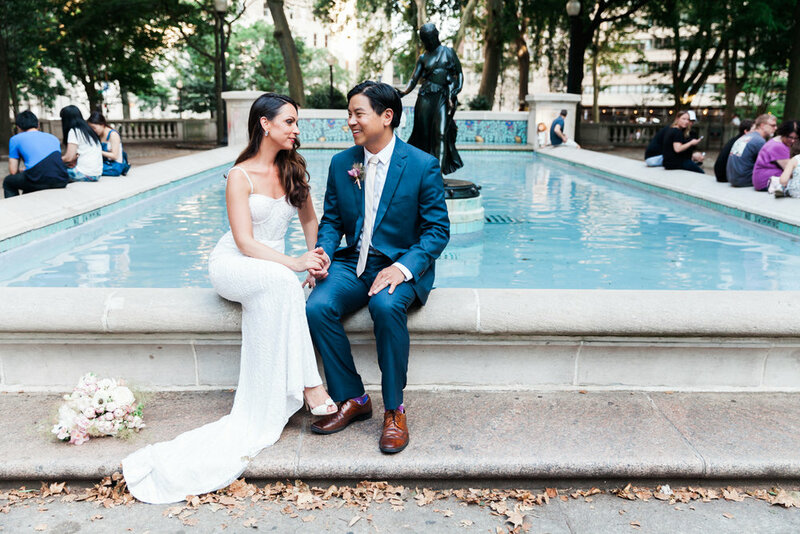 The girls got ready at Hotel Monaco and the ceremony was held right in front of a beautiful fountain at Franklin Square. Afterwards, Rachel, Johan and I stole away for some portrait time at Rittenhouse Park, probably some of my favorite photos I’ve ever taken. That light! Then dinner and dancing back at the hotel and ending with some hoagies at Wawa. All in all, an incredible evening. Thanks again guys! !